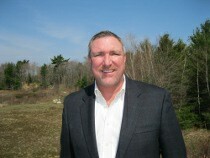 We want to hear from as many parents as possible, and we will post these stories on this site. Let's learn from each other's experiences, setbacks, and victories. By sharing your story, you will be helping other parents. 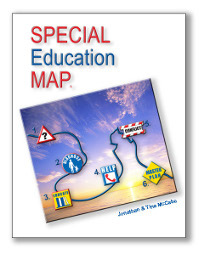 Purchase the Special Education Map eBook!